So this has happened: You are a happy owner of a hosting account, and you want to fill it with content – files. While you still seem happy, deep inside yourself, you start rambling on how to upload files and what a hassle this can turn out to be. But we will stop you right there: It’s not hard and we will prove it to you. 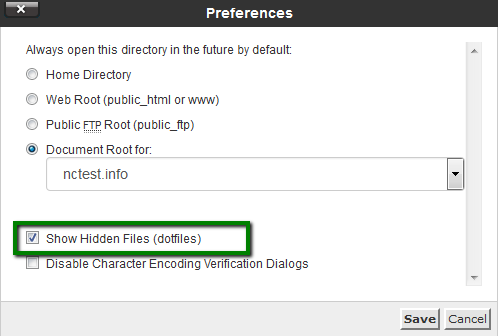 You can find a more detailed guide on how to use File Manager in cPanel here. While File Manager is instantly accessible via cPanel and does not need to be installed additionally, it is considered to be less convenient than an FTP client. An FTP client allows you to quickly handle files and get instant access to your web space. The only downside is that you will still need to use cPanel in case you want to extract files because FTP clients do not support this feature. There are plenty of FTP clients, and you can choose one that’s up to you. If you ask us, we suggest that you use Filezilla - this is a popular FTP client with a friendly interface, easy to use and simple to configure. 1. Download the Filezilla client from the official site. 2. Once you’ve installed it and see the Filezilla icon on your desktop, launch the program. Once all the settings are filled out, click on Quickconnect. You are ready now to work on your website! The illustrated guide about the FileZilla setup can be found here. What is an index page? 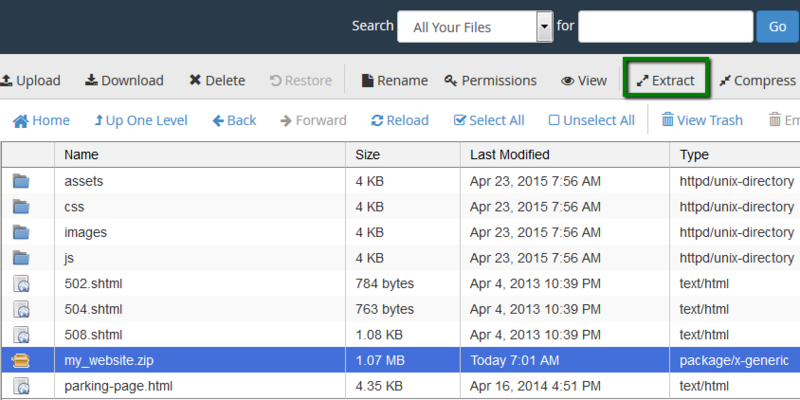 What permissions should be used for uploading files?